Wallace is from Bucks County, Pa., which is located in Pennsylvania's first district. Bucks County was a part of Pennsylvania's former eighth congressional district, which recently became a part of Pennsylvania's first congressional district following redistricting in the state, making the district even more friendly to Democrats. "Until last year he was registered to vote in Maryland, though his voter card directed absentee ballots to be mailed to his home in Cape Town, South Africa, where he ran the family’s foundation, the Wallace Global Fund. Mr. Wallace said he last cast a vote in the congressional district he now seeks to represent in 1978," the Wall Street Journal wrote. However, Wallace never placed any past votes in Bucks County despite his claims to the Wall Street Journal. In fact, Wallace was not even registered to vote in the county until Dec. 31, 2017, according to his voting history records from the county obtained by the Free Beacon. Wallace's first vote appears to have been for himself in the Democratic primary on May 15, the records show. Wallace also never voted in any municipal or odd-year elections while he was registered in Maryland despite now seeking a local seat himself, records show. "Add another bag of trash to the dumpster fire that is Scott Wallace's campaign. It's only fitting that his first vote in Bucks County was for himself," said Chris Martin, spokesman for the National Republican Congressional Committee. 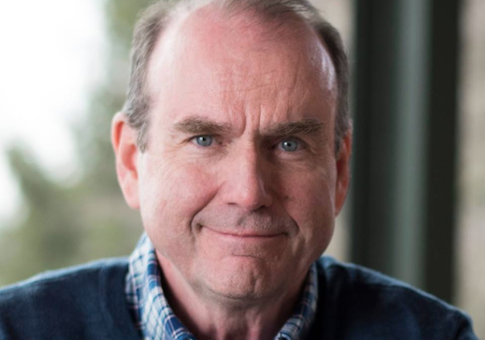 Both the Democratic Congressional Campaign Committee and Scott Wallace's campaign did not respond to requests for comment on Wallace's voting history. As Wallace was running his family's fund from Maryland and South Africa, the group disbursed millions to radical far-left organizations including those who promote the boycott, divestment, and sanctions (BDS) campaigns against Israel. Wallace additionally gave money to groups that advocate for taxing families for "irresponsible breeding" and financed legal representation for a number of Guantanamo Bay detainees "just after 9/11." While Wallace's fund handed out money to the radical groups, he has never given any funding to groups or organizations located in the area he is running, the Free Beacon previously reported. This entry was posted in Politics and tagged 2018 Election, Scott Wallace. Bookmark the permalink.